The session will usually last about 1 hour. Jane will talk to you about the kind of photographs you want to have taken prior to the session. The session will take place in a relaxed atmosphere. There will be plenty of time for snacks, breaks and clothing changes. Where will my session be? Sessions may be scheduled at various locations. That might be your own home and backyard, or more typically one of Jane’s personally selected outdoor settings. Jane only uses natural light for location sessions so when scheduling an indoor session, please be sure that you have a room with plenty of natural light available. Studio sessions are at the West Concord studio location. Simple, classic traditional or modern… the choice is yours. Clothing should be an expression of the person – it can also be used to help achieve an artisitic vision. Jane is able to offer advice about clothing when the session is booked. She will offer suggestions and work with you to utilize clothing to its fullest photographic potential. An information packet will be sent at the time of booking with further clothing advice. 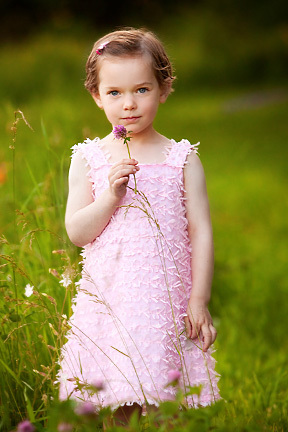 An ideal session for child or family portraits. Jane has some preferred parks for outdoor sessions (approx 1-1.5 hours), these shoots take place 1-2 hours before sundown to make use of the best natural light. 25+ images in an online viewing gallery. The studio does not currently schedule large group or extended family sessions. 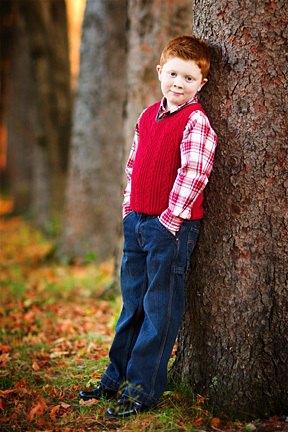 Baby, children’s, and high-school senior portrait session offered at the Concord studio. Newborn sessions require additional shooting time. 25+ images in an online viewing gallery. Includes a complimentary digital file of a single chosen image. We recommend children between 14 months and 3 years old and families be photographed in an outdoor setting instead of the studio. Click here for extra information on newborn and baby portrait sessions. The session fee is required at the time of booking and includes the session itself and preparation of images for the online proof gallery. Prints and products are purchased separately (a minimum purchase of $250 is required). Excluding inclement weather, cancelling/rescheduling of a session incurs a $50 fee. Digital image sets from $350 to $780. Sample print prices: 10×8 $45, 14×11 $120. Larger wall prints, digital images, canvas and custom storyboards are offered. A full price-list including a FAQ and policies is available on request and will also be sent when a session is booked. Proofs will be available to view within 2 weeks of your session. At that time you will be able to view images presented in color and black and white in a online viewing gallery. After you place your order you will receive your prints in approximately 3 weeks. All prints and session fees will be subject to sales tax and where applicable shipping and handling (min $15).